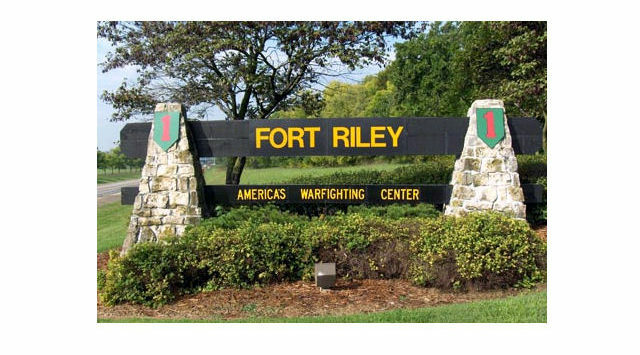 The opening of Fort Riley’s new hospital faces another delay. The new hospital would replace the Irwin Army Community Hospital, the oldest Army hospital in the nation. The Manhattan Mercury reports that the new hospital was originally scheduled to open in 2012 and was later scheduled to open in January 2016. The Kansas City District of the U.S. Army Corps of Engineers, which has been managing the project, says the most recent delay is because of disagreements between the contractor and the government. Since the 2009 groundbreaking, the project’s contractor has faced lawsuits from subcontractors, and then filed its own subsequent claim against the Corps of Engineers. The case against the Corps of Engineers is under review by the federal government’s Armed Services Board of Contract Appeals.